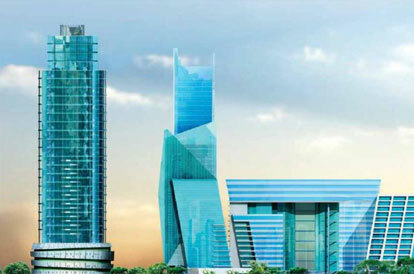 The Platinum Tower is a state of the art Luxurious residential apartment located at Hebbal Village, Kasaba Hobli, Bellary Road, North Taluk, Bangalore, India. The facility is a high-rise building comprises of Ground+Mezzanine+21floors with an underground parking spreading in three Basements. 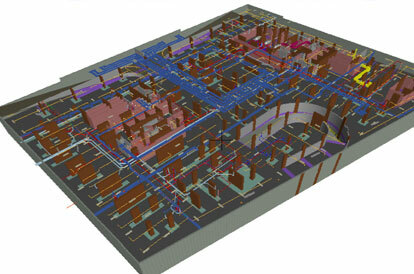 Total built-up area of the facility is about 76,208 Sq. 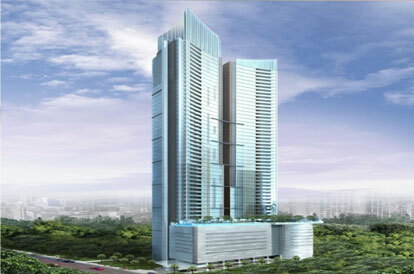 m.
"The Ahuja Tower is a state of the art Luxurious residential apartment located at Prabhadevi, Mumbai, India. The facility is a high-rise building comprises of Ground floor +11 podium floors+38 typical apartment floors+5 Duplex (10) Floors + Crown with an underground parking spreading in two Basements. Total built-up area of the facility is about 75,556 Sq. 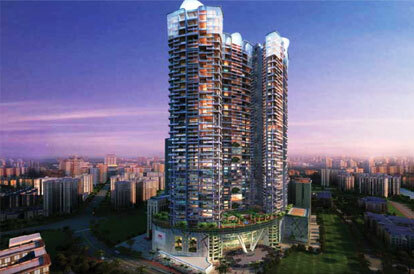 m.
The Indiabulls Sky is a state of the art Luxurious residential apartment located at Lower Parel, Mumbai, India. The facility is a high-rise building comprises of Ground floor+ DG Room Floor+ 10 Podiums+ 1 CAR LMR Floor+ 2 Club Houses Floor+ 15 Single Apartment Floors+2 Single Apartment & Refuge Floors+ 6 Refuge Floors+ 9 Duplex Apartment (18) Floors+ 1 Transfer Girder Level Floor+ Terrace with an underground parking spreading in two Basements. Total built-up area of the facility is about 1,01,470 Sq. 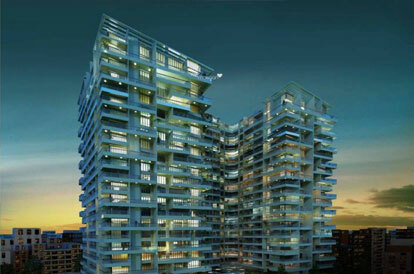 m.
One Avighna Park is a cluster redevelopment project in Mumbai. 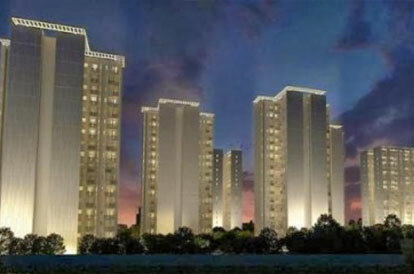 It is spread across seven acres of Islam Mill Compound, Lower Parel (E). 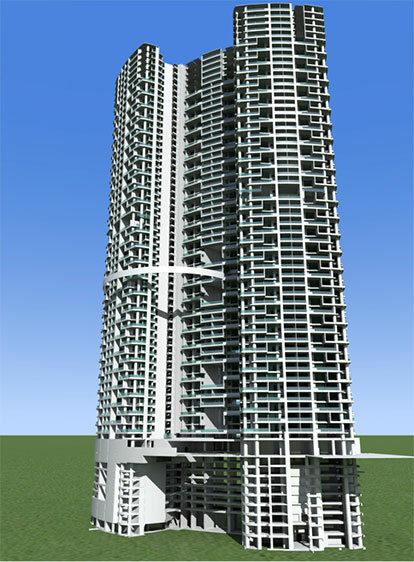 The facility is a high rise building comprising of 65 storey residential sale tower having 1 basement+ Ground floor + Podium + 54 floors having 2 wings and 23 storey residential rehab towers having 7 wings. 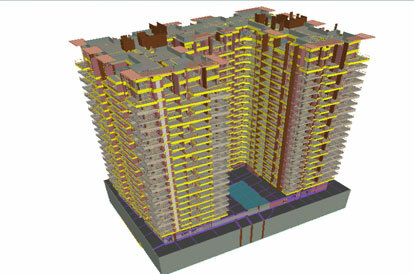 Total area of the facility is estimated at approx 2 million sq ft.
Generation of Bill of Material from 3D model for the civil works and MEP services. 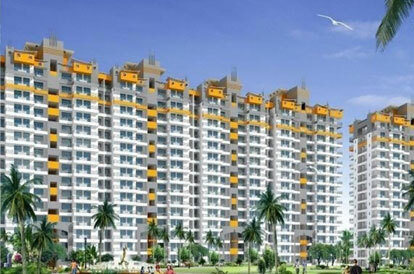 The Seven Lamps is a remarkable high-rise residential development in Sector 82, Gurgaon. Spread across 11.925 Acres, the project draws inspiration from ‘The Seven Lamps of Architecture’, an essay by John Ruskin on the basic tenets of good architecture. The gated community of The Seven Lamps is having 7 types of residential towers having a basement + GF + 16 upper floors and EWS Tower having GF + 5 upper floors and one Club House. 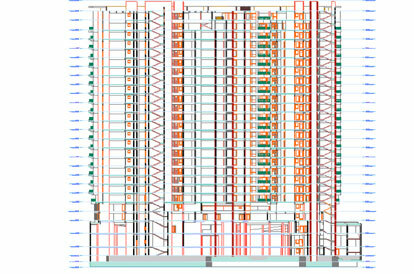 Preparing Bill of Quantities and Estimate from architectural, structural and MEPF designs. 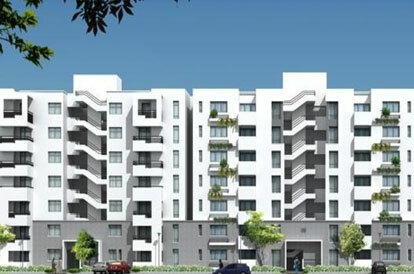 City Homes is a gated residential project having approx 604,000 sqft of covered area on a plot measuring approximately 7.67 Acres in Gurgaon, Sector 83 that incorporates international standards of infrastructure and well-planned street architecture. The facility is having 7 types of residential towers having 2 basements + GF + 3 upper floors and 3 types of residential towers having 2 basements + GF + 8 upper floors and EWS Retail Tower having GF + 6 upper floors and one Club House. Crossing Republik Township at Dundahera near Ghaziabad, Uttar Pradesh, India. 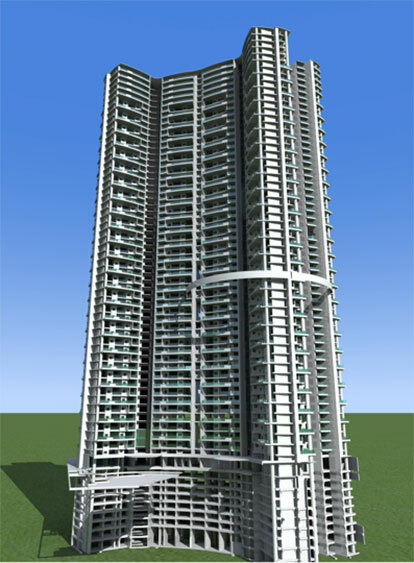 Project has 5 type of Residential Towers namely Type A,B. C, D, E having 2 basements + Ground Floor + 16 Upper Floors. Covered Area – 70,214 sqm approx. excluding covered area of basements.